On Scene: Boston Leather Sale, Don't Miss Out! Boston Leather Sale, Don't Miss Out! When the always popular Boston Leather products go on sale, we make sure to let you know because it's a sale we don't want you to miss out on! 10% off isn't a sale to write-off, so make sure you take a look into the awesome products we're telling you about today, and more. Because with code LEATHERTEN at checkout, you can save a bundle. Let's show you the top selling Boston Leather Products and then you can cruise through the 'aisles' and see what products you're digging, too. 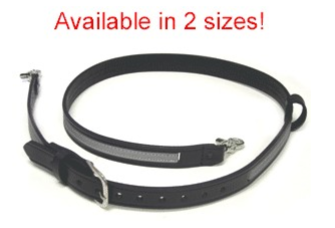 Available in two sizes, the most popular selling Boston Leather product is hands-down, The Radio Strap. *Leather Loop for attaching a cell phone or flashlight. *Works With All Types Of Portable Radio Cases and Holders. This little 5-star-rated product is the easy, inexpensive way to keep your radio where you want it. A tough, 5" leather strap with rust-resistant swivel clips that attach the radio strap and holder to your turnout gear to keep your radio secured. Total length with clips is approx. 9". 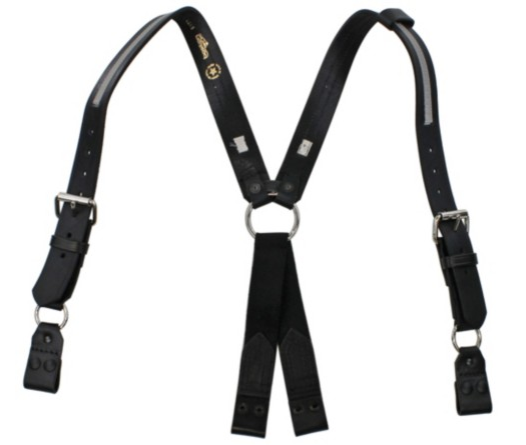 Boston Leather: Fireman's Suspender, 1-1/2"
Another highly rated product, at 4.9 stars, these 8-point suspenders feature two 1½" adjustable straps with roller buckles which are strong enough to hold turnout pants. They are constructed of top grain, black leather, and are sewn and riveted at all stress points. Available in Regular or X-Large. Get the look of a custom radio holder at universal pricing with this holder. Keep your radio secure and organized! 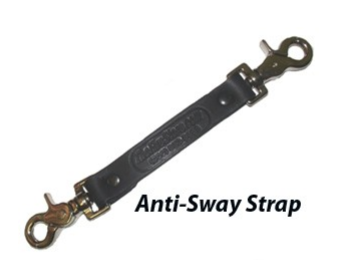 The top elastic strap allows many types of radios to fit securely. 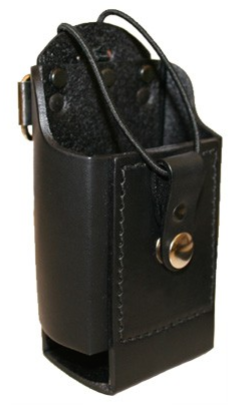 The new look for the universal fit leather holder allows radios to fit securely into the frame. Two D-Rings are attached for easy attachment to your leather radio strap. To see all the other great Boston Leather Products available on our site, click here. Don't forget to use promo code LEATHERTEN at checkout for 10% off your Boston Leather Purchase.